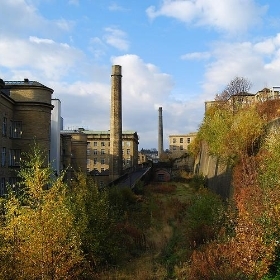 Keighley is a town and civil parishes in England within the metropolitan borough of the City of Bradford in West Yorkshire, England. 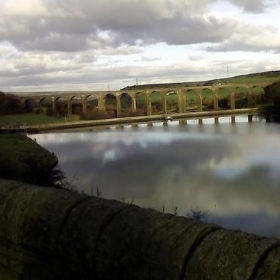 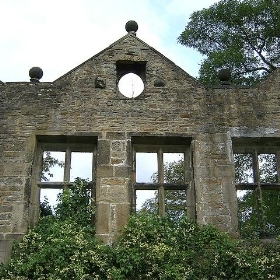 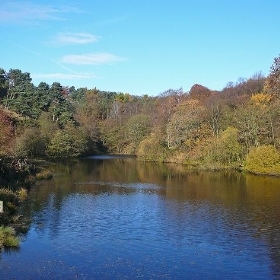 It is situated northwest of Bradford and is at the confluence of the River Aire and the River Worth. 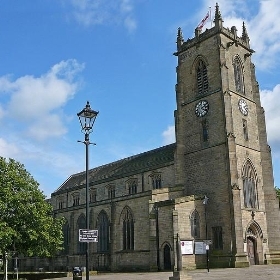 The town area, which is part of the Bronte Country, has a population of 51,429 (United Kingdom Census 2001), making it the third largest civil parish in England. 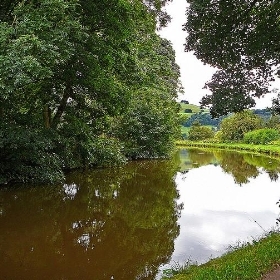 Keighley lies in a fold between the fine countryside of Airedale and Keighley Moors. 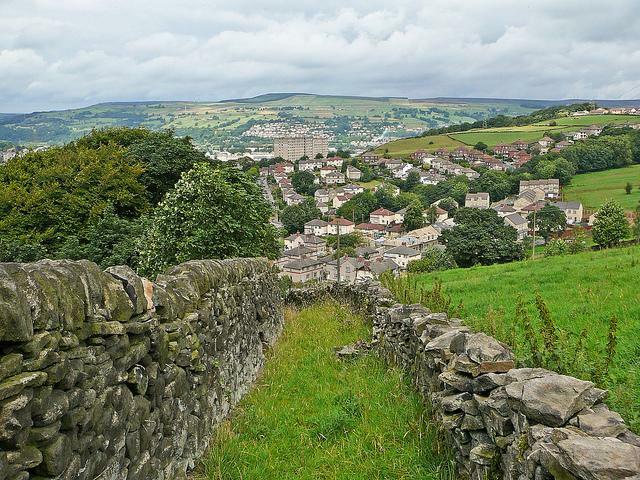 The town is known as the terminus of the Keighley and Worth Valley Railway, a heritage steam line which has been lovingly restored and runs through the heart of Bronte Country, visiting en-route some of Yorkshire's prettiest villages.